New Brunswick's Natural Wonders - they're like nothing else you've seen before. Giant pillars of rock reaching up from the ocean floor. 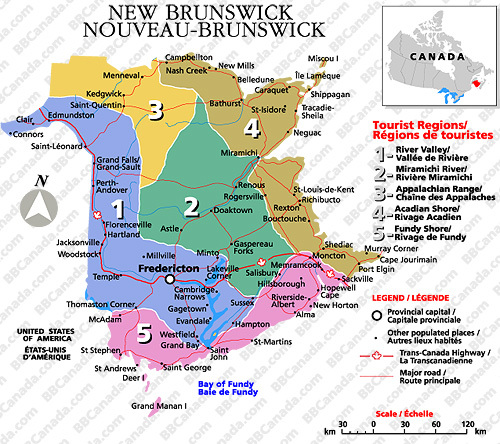 Vast expanses of windswept natural preserves and infinite number of ways to experience the peaks, the valleys and the wonder of New Brunswick.